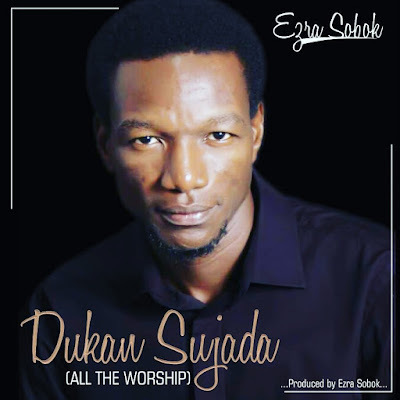 comes through with this spirit filled worship song he titled DUKAN SUJADA (All The Worship). it is my believe that this song will minister to you and give you a new worship experience. 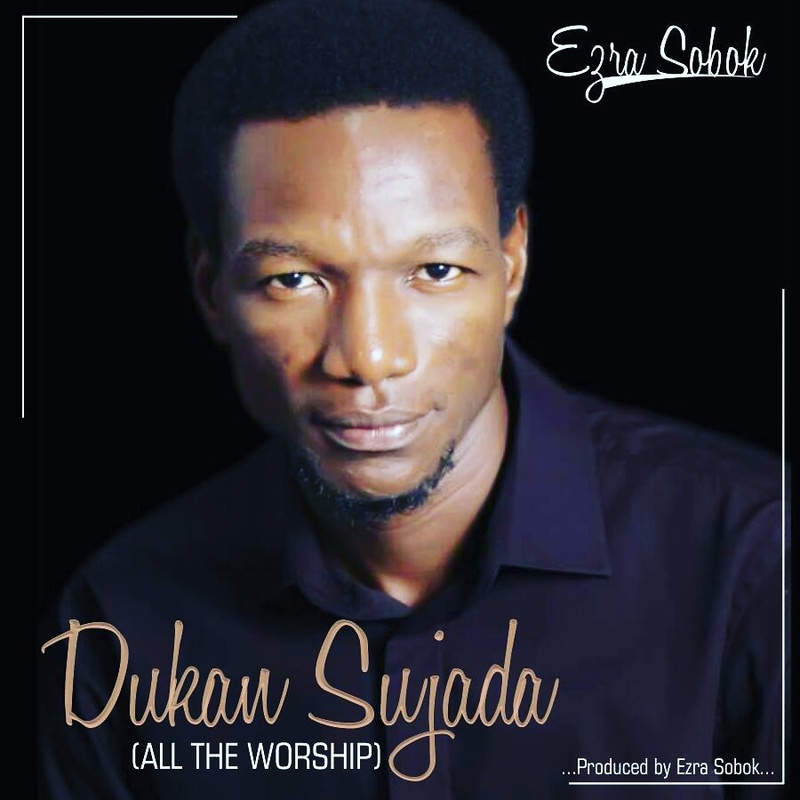 Truly a deep worship experience with this song.